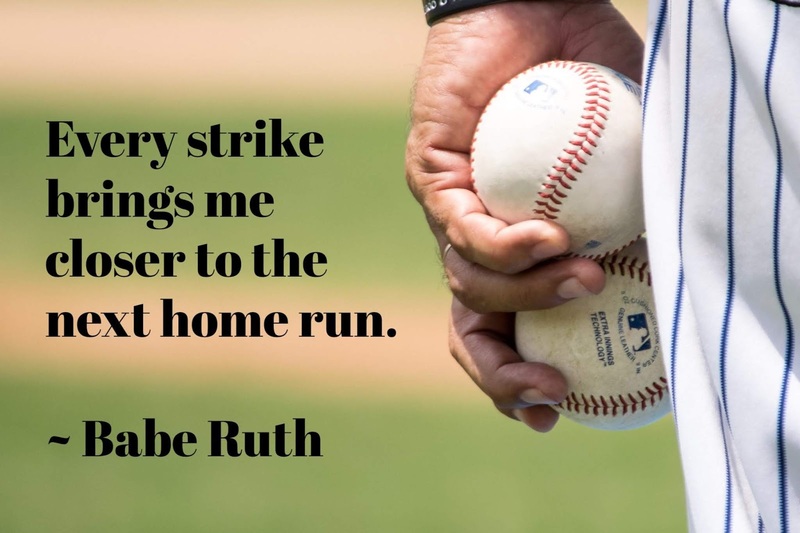 The Pancreatic Cancer Journey: Home Run! Each of us comes up to the plate alone. We ready our bat, we face the ball, we prepare for the pitch. But that treatment... that surgery... that test... Sometimes we swing and miss. Or we hold back and then miss the perfect pitch. The ump yells too loud... our Strikes pile up. The smile wavers... Hope is fragile, Joy slips away. Every cancer patient has days like these. We're tempted to give up... for how many strikes can one person endure? So, let's Ready our Bats, take a Deep Breath, Face the Ball and Hit it out of the Park!